5 Homemade Remedies That Will Make Your Hair Look More Beautiful!. 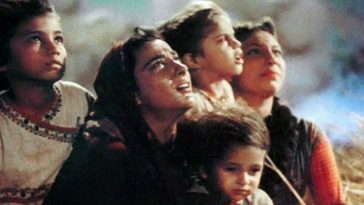 . .
Do you know what is a girl’s biggest fear? Breaking up with her boyfriend or gaining weight? Well, let me tell you, my friend, it’s none of the above. The biggest fear of their life is losing hair. Yes, you read it right. 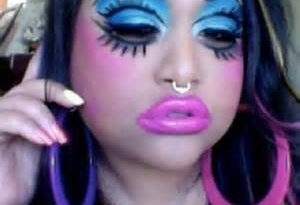 In today’s time, normal hairdos are just not enough. Straight hair, waves or crazy curls will make you stand out and look good but it will surely damage your hair. They will not just become rough but will also lose their texture. The costly and expensive product will only help for a small duration. Wondering what to use then? 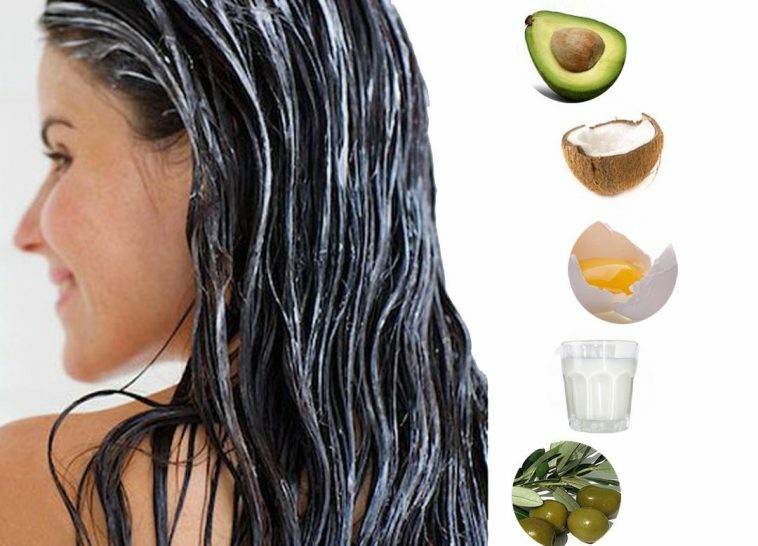 Given below are some home-made products which will make your hair look lovely again! 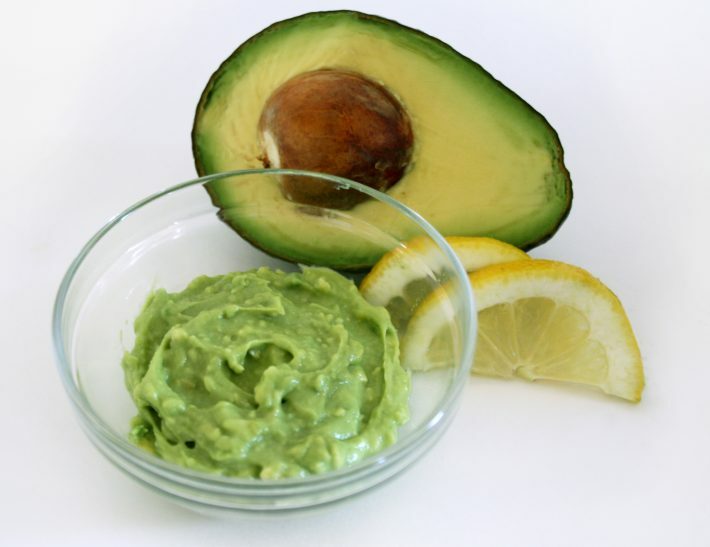 Avocado’s oil and protein will smoothen and moisturize your hair giving it a natural texture. Mash up half an avocado and add a couple of drops of peppermint oil. Let it sit for 15 mins and then rinse it off. Did you see the difference? Did I just hear beer? Yes, you read it right! Beer contains supplies of yeast which works to plump tired tresses. Banana and Olive oil, a good combination! 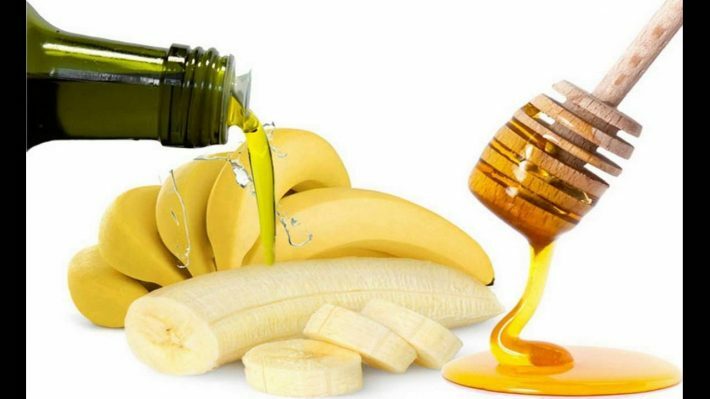 Bananas and Olive oil are awesome for your hair. Mix a banana with one tablespoon of olive oil and mash thoroughly until the banana is pureed. Massage it into your hair and leave it for 30 mins. Rinse it out completely and see the change yourself. Pumpkin and Honey, a perfect combination! Do you know why pumpkin is important for hair? Well, let me tell you. Pumpkin is very rich in vitamin A, zinc, and potassium. 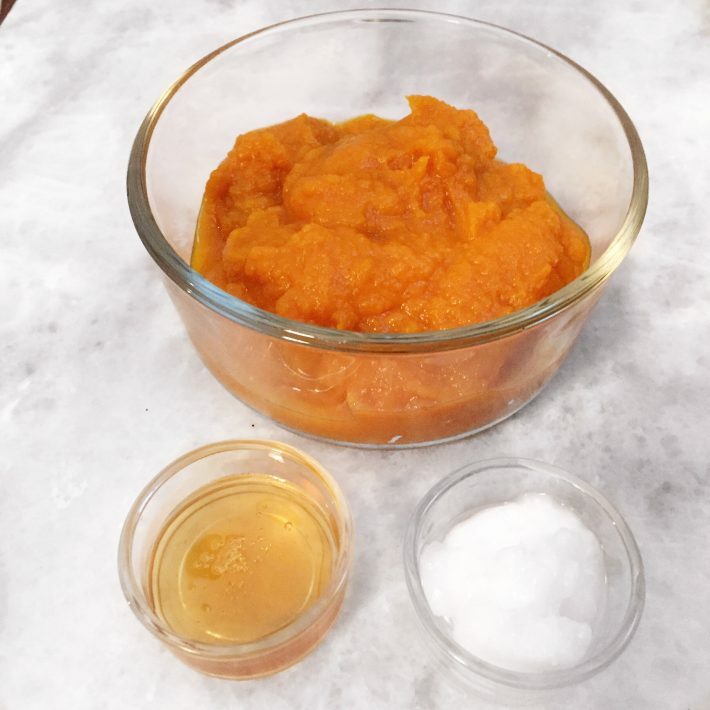 Add 1 tablespoon of honey in a cup of pumpkin puree and apply it to your scalp for 15 mins. Rinse it off completely and see the difference. Do you have dull, frizzy hair? If yes, apply this! 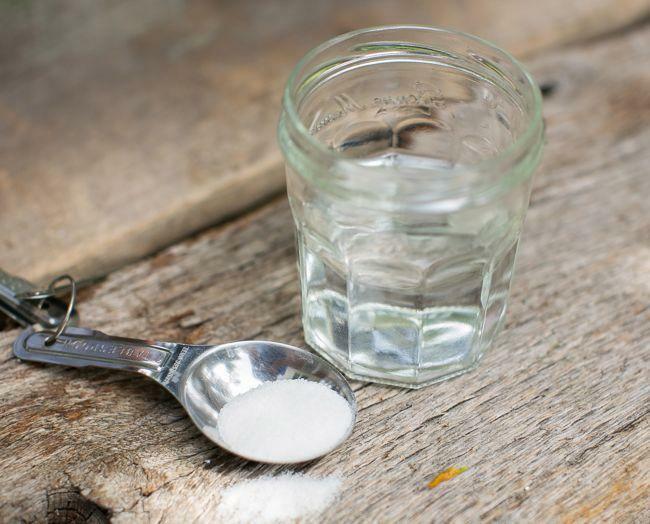 If you have dull and frizzy hair, then you must use sugar water. It nourishes your hair and makes them look soft and smooth again!